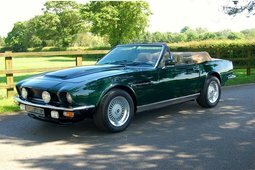 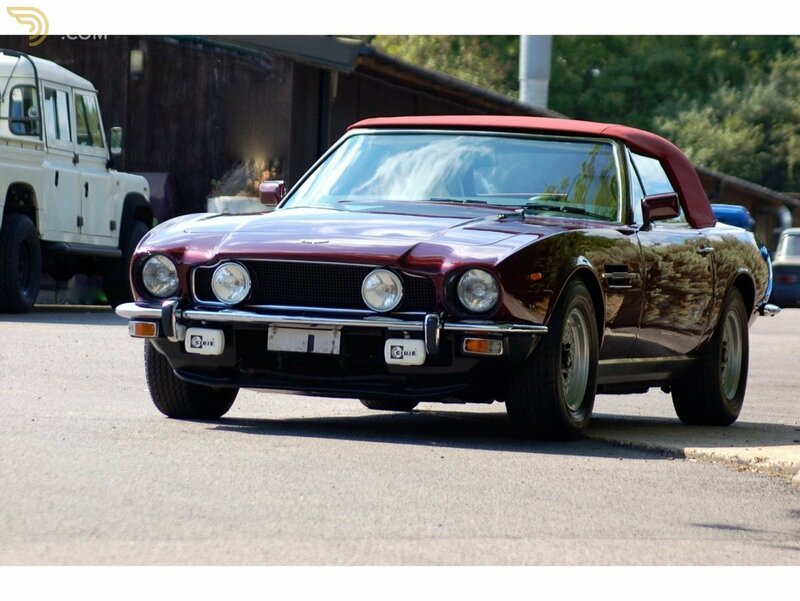 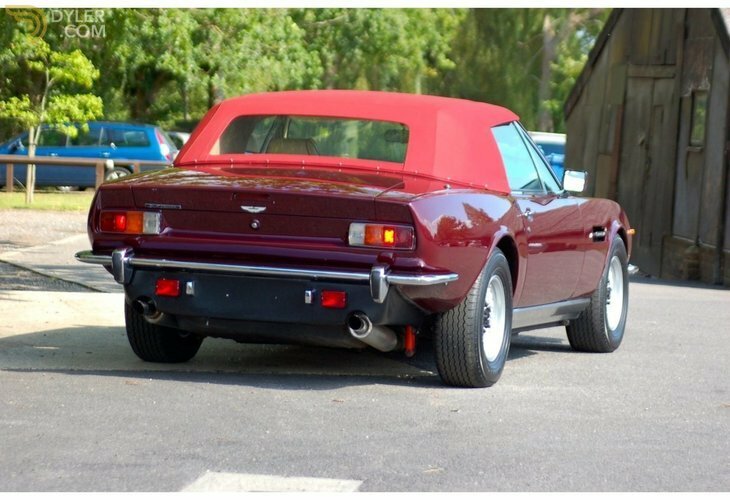 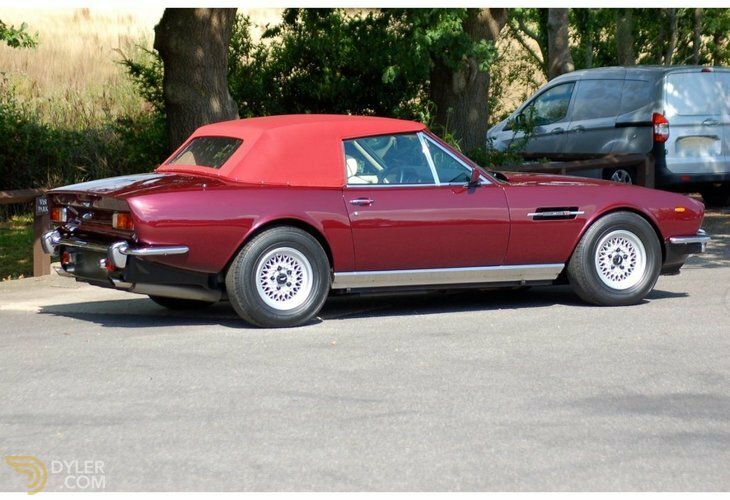 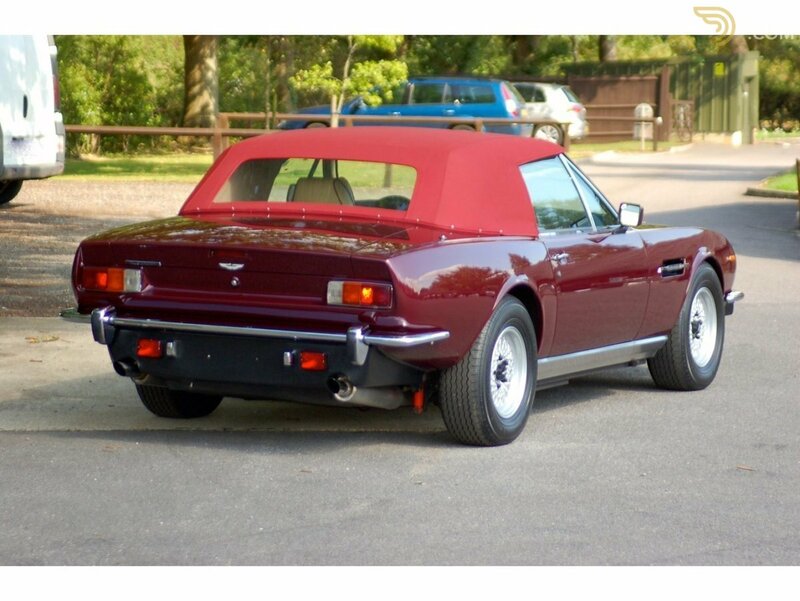 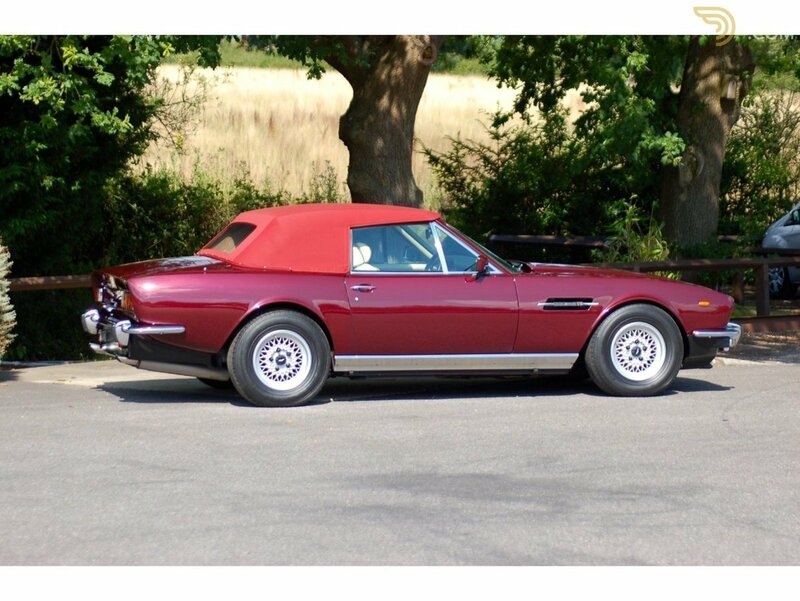 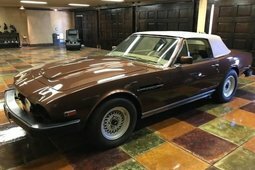 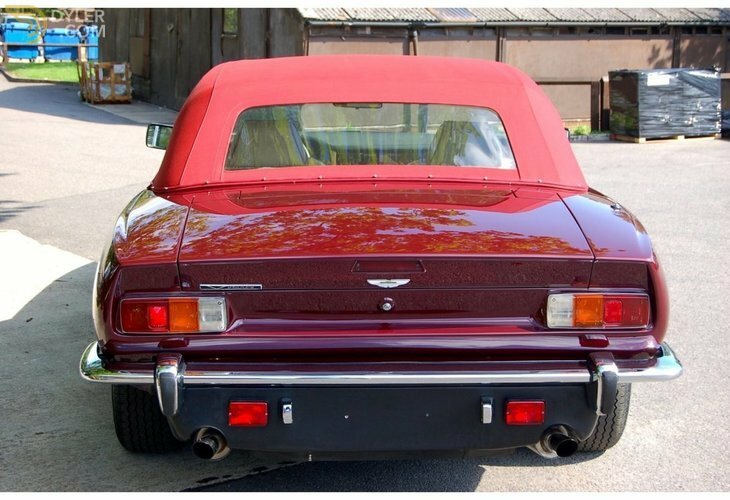 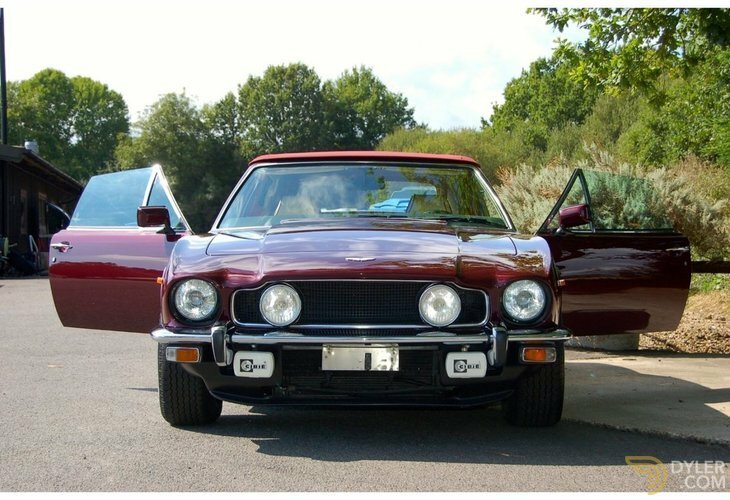 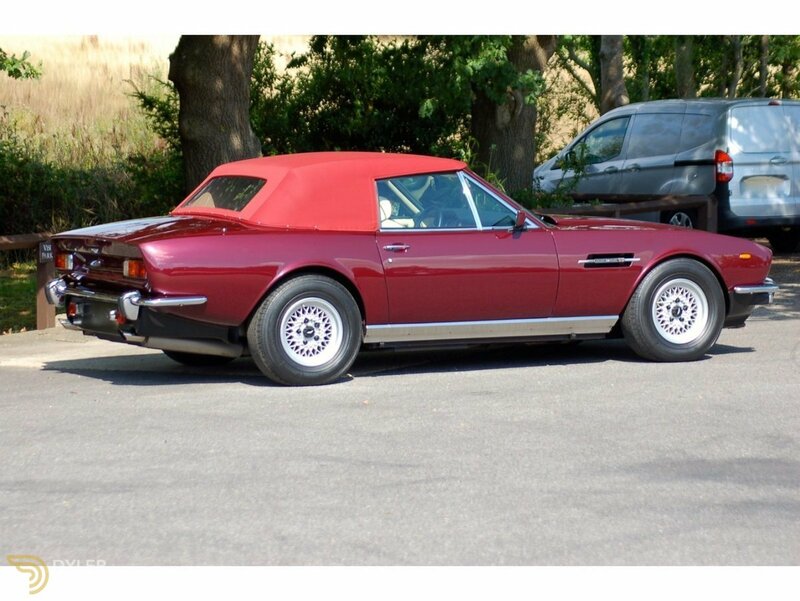 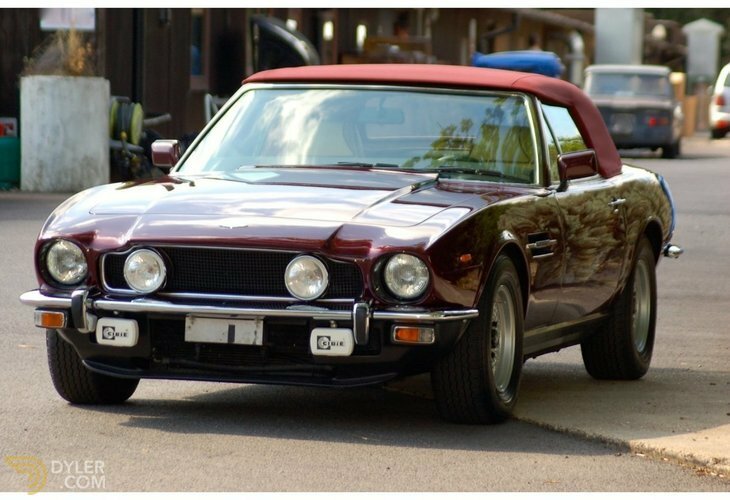 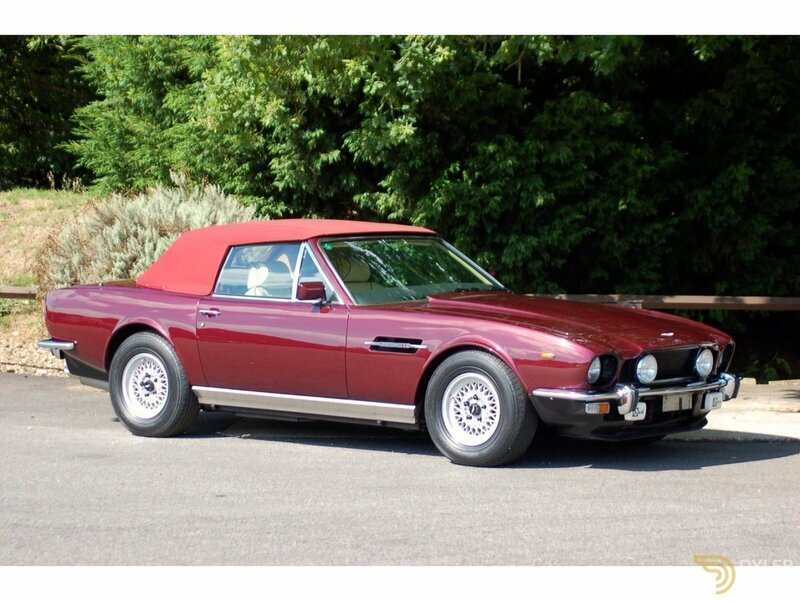 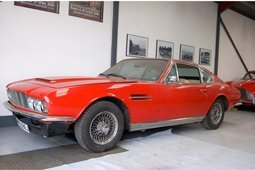 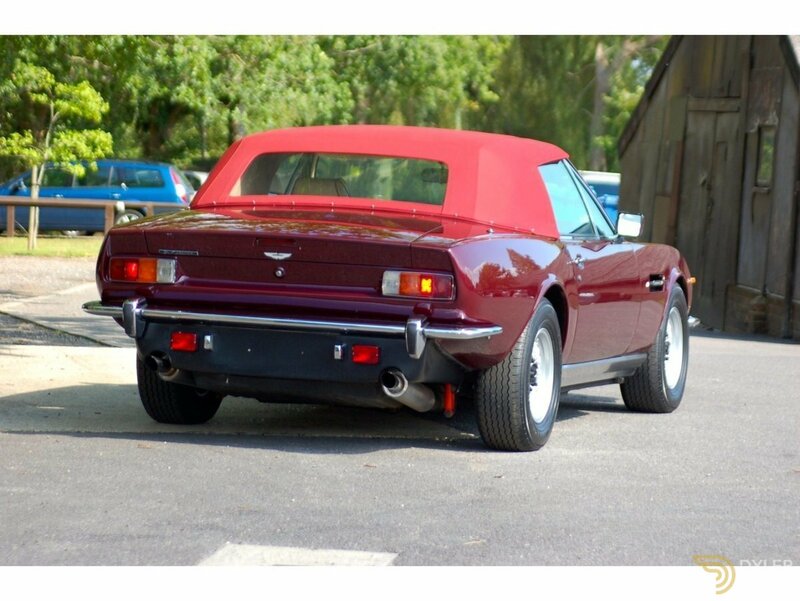 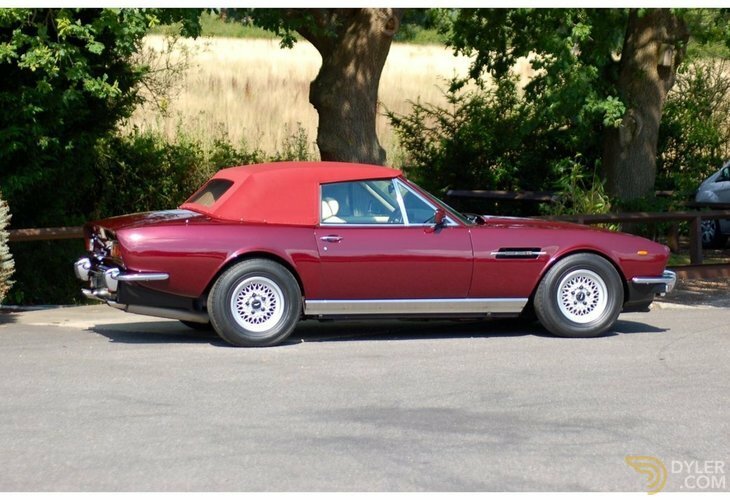 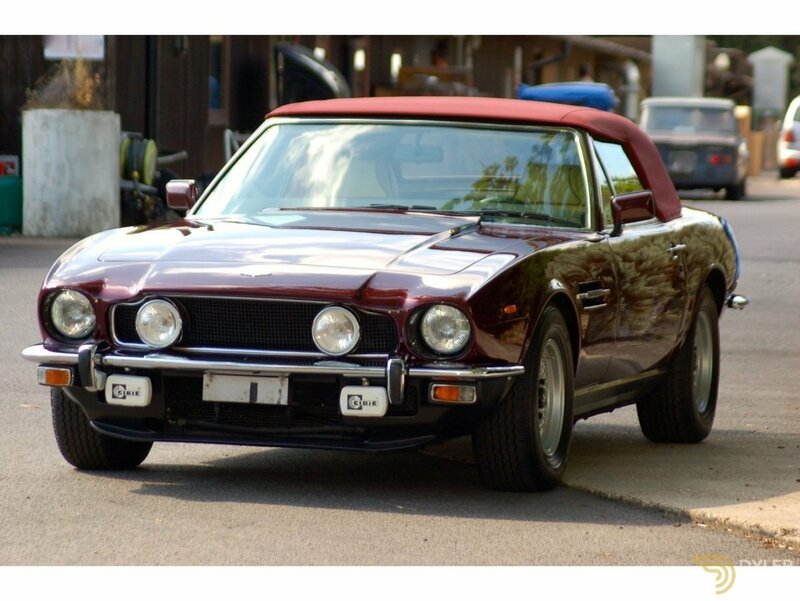 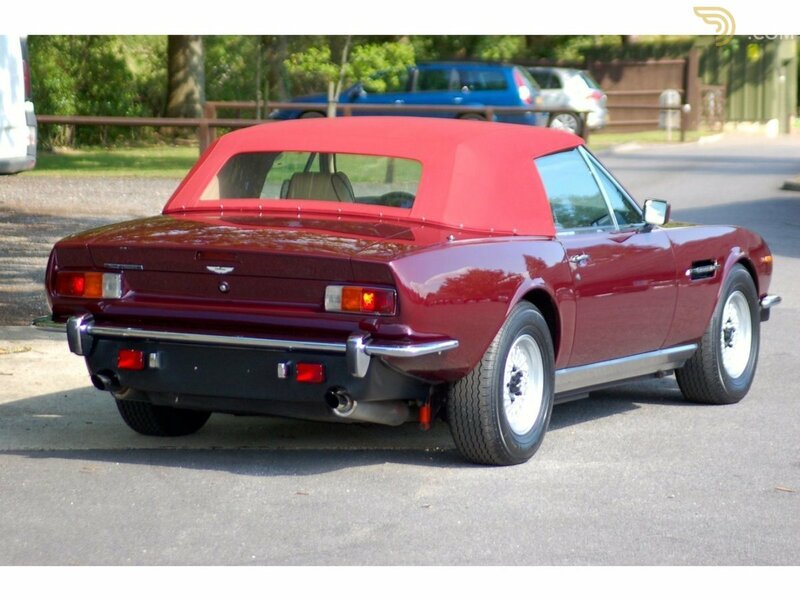 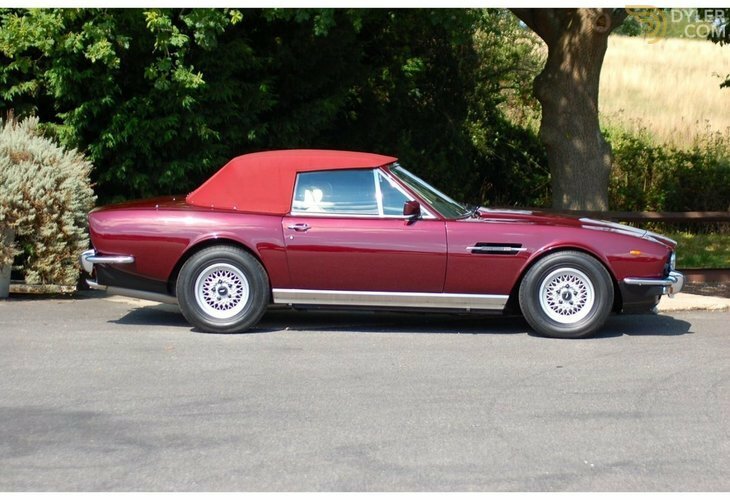 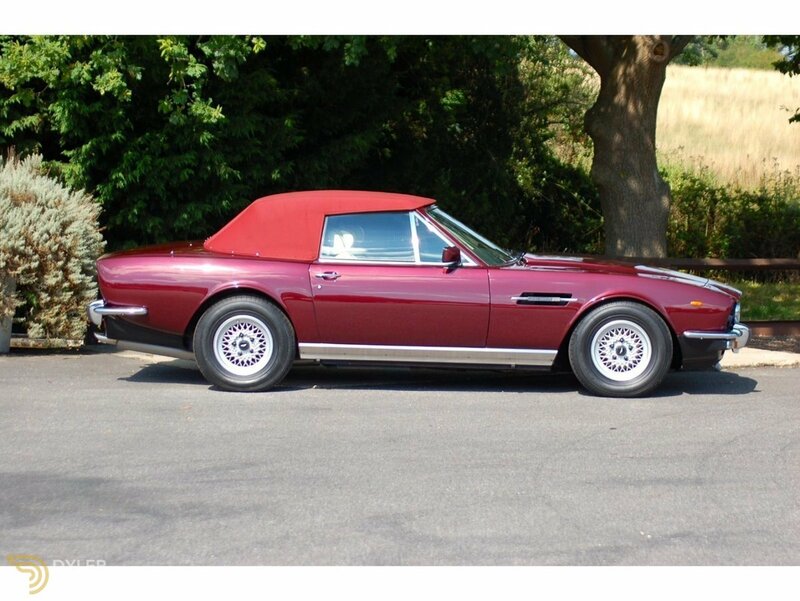 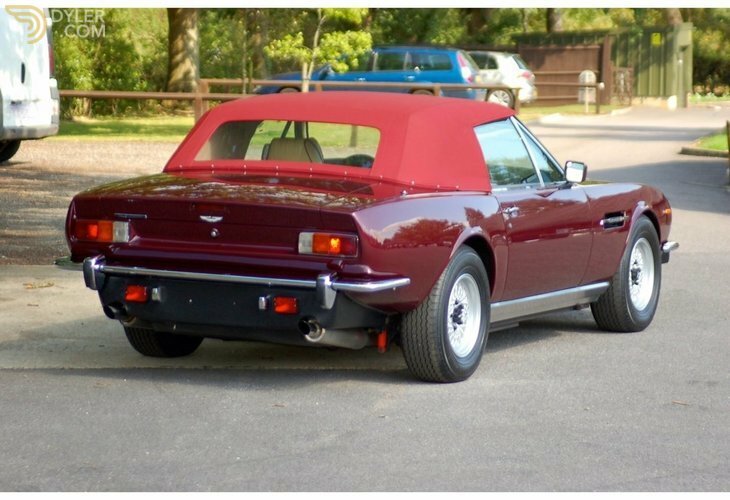 This very tasteful Aston Martin V8 Volante original left hand drive with automatic transmission and Bosch fuel injection is in outstanding condition throughout and wants for nothing, except a gentleman driver. 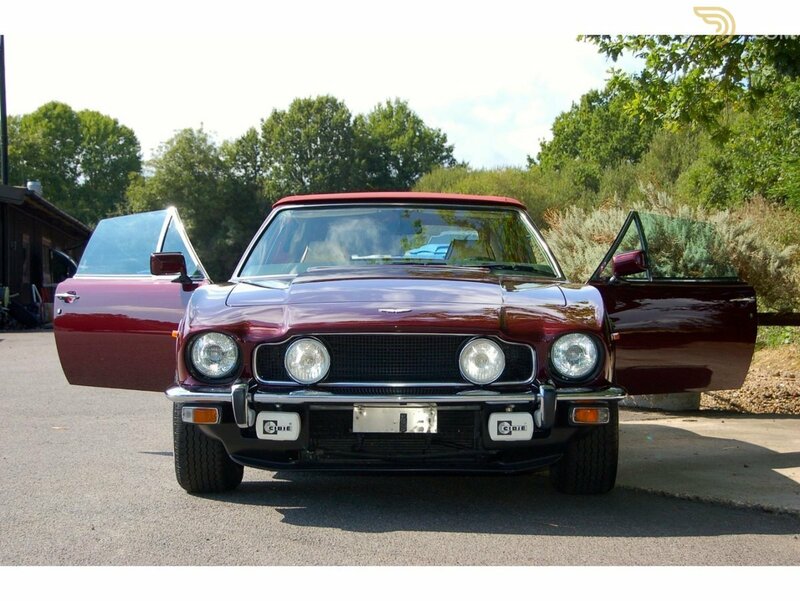 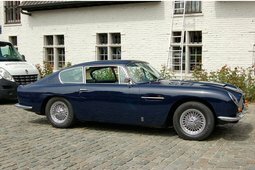 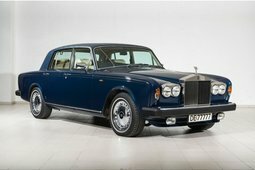 The car is in concours condition and drives so well. 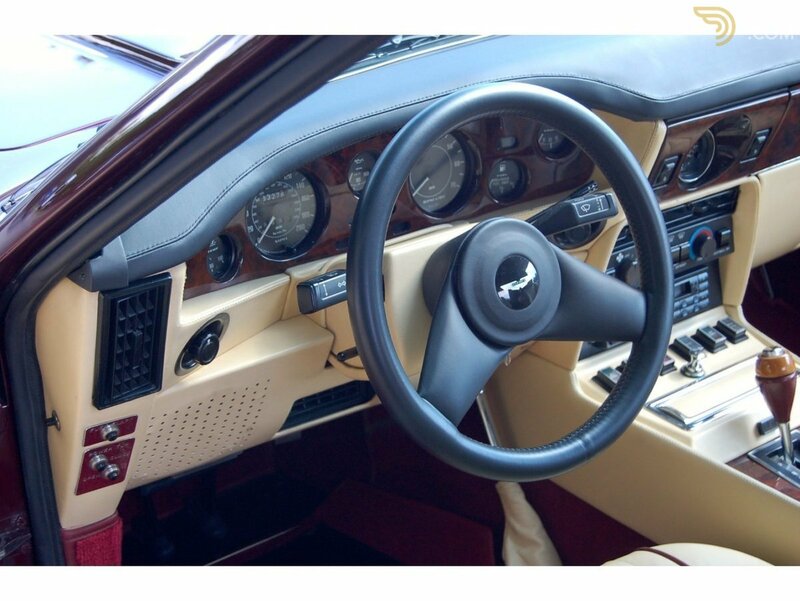 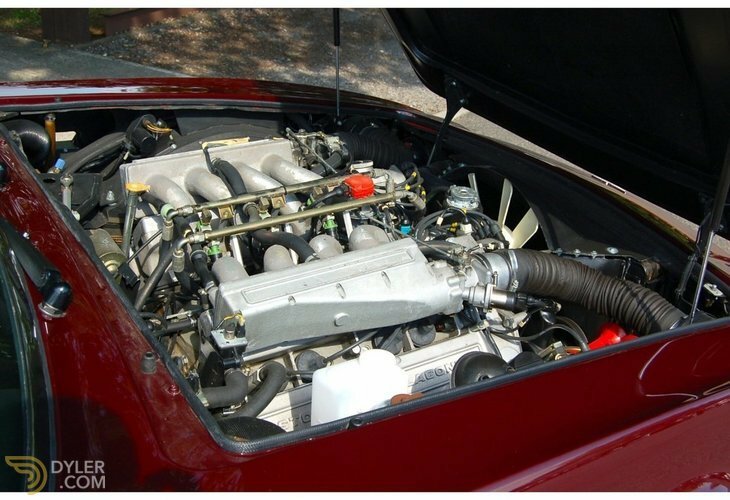 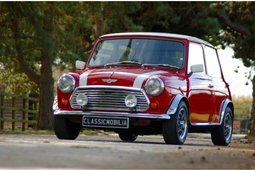 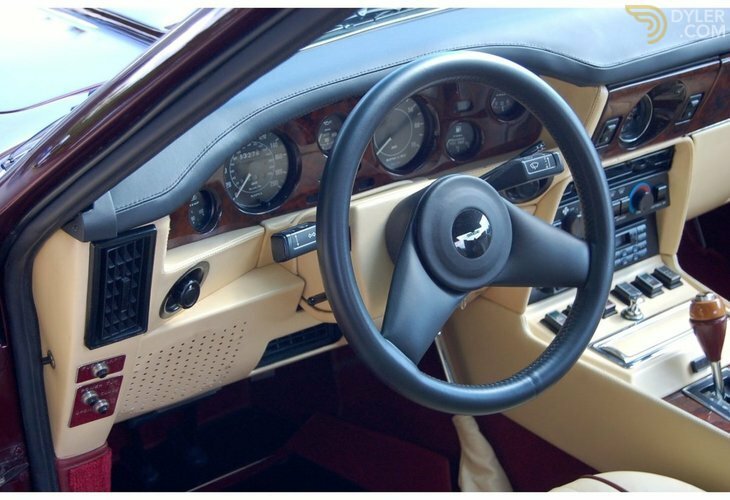 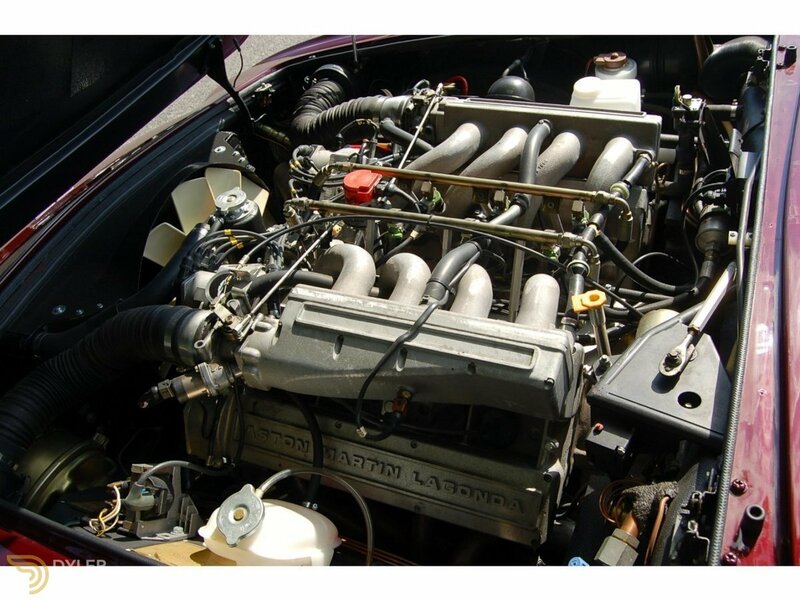 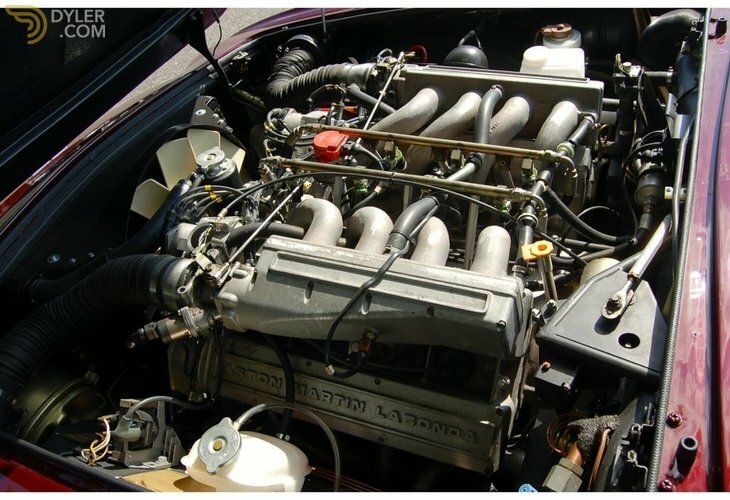 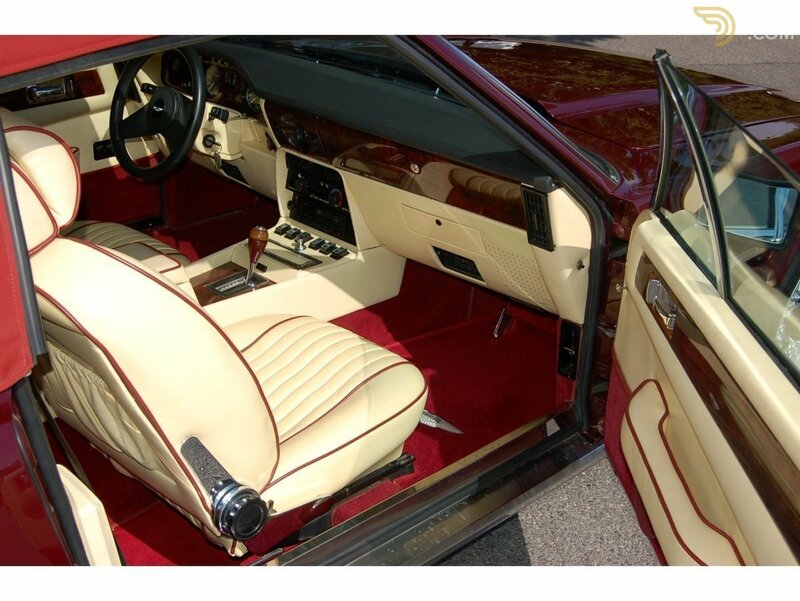 Fitted with a four speed automatic gearbox just finishes the car off, with no comprises. 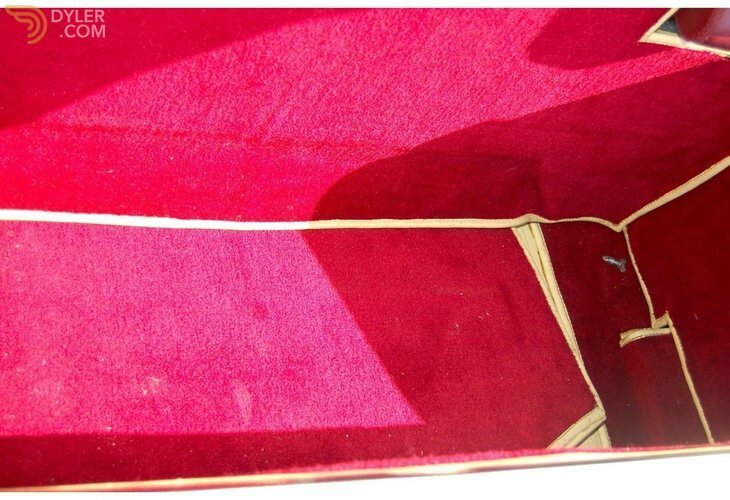 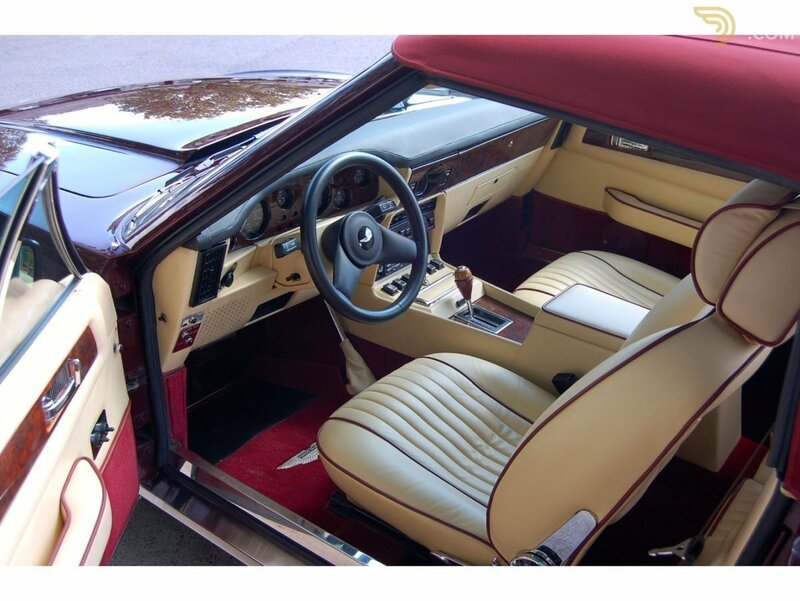 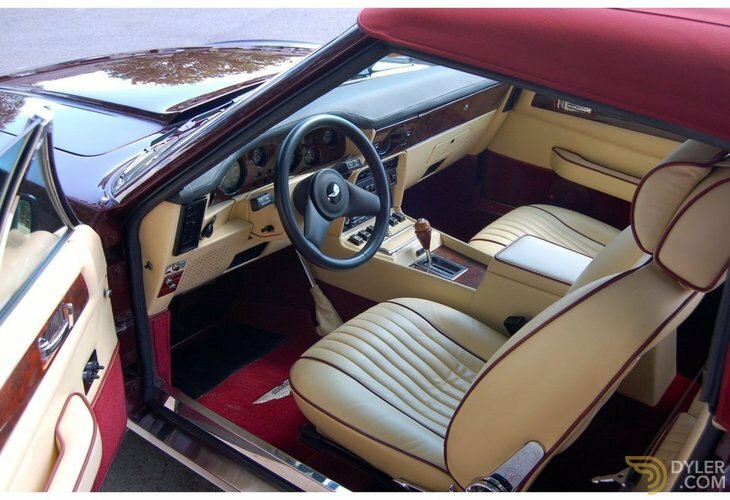 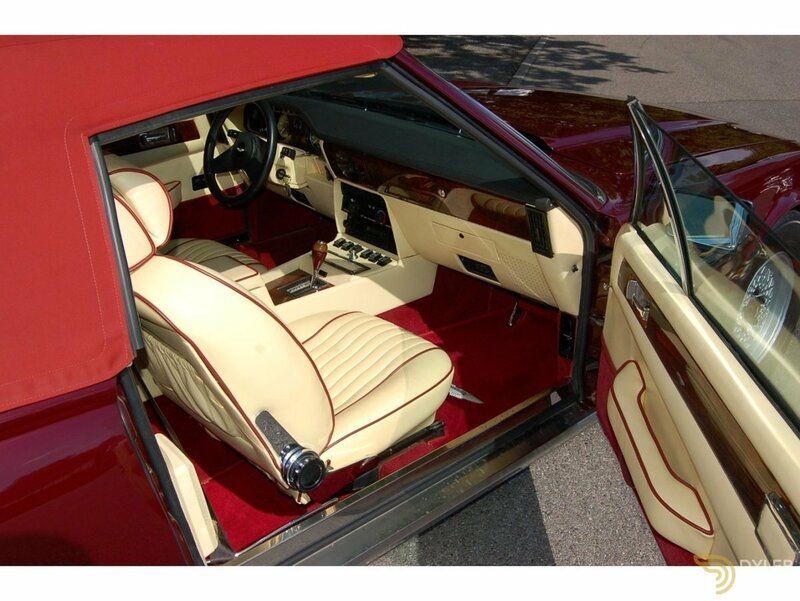 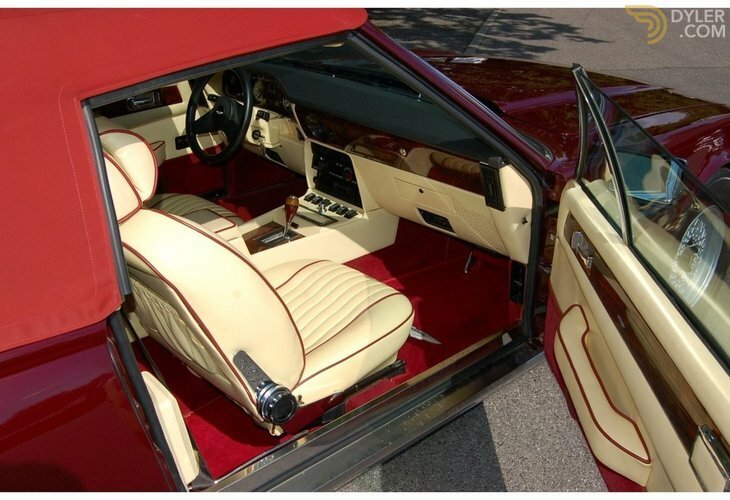 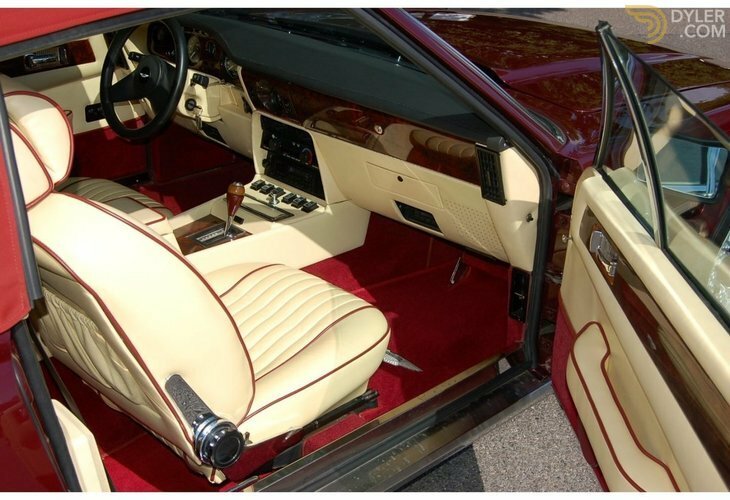 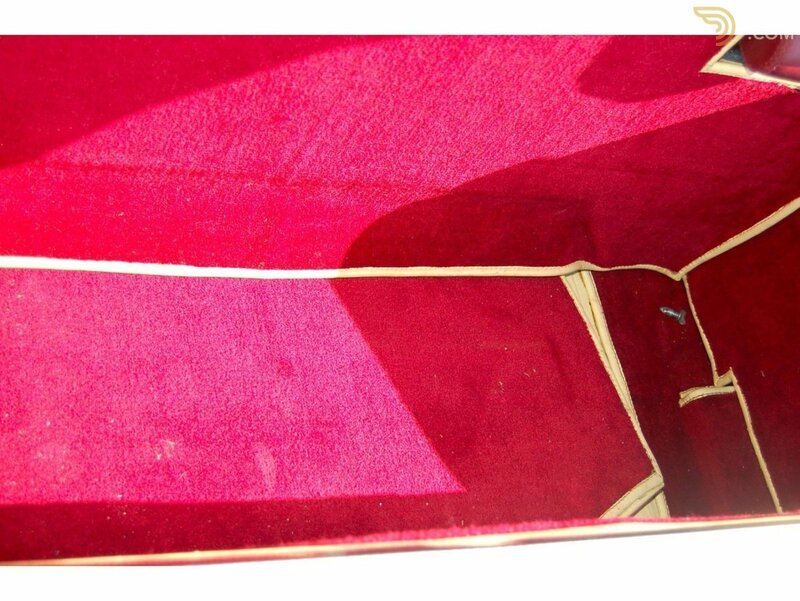 Stunning Burgundy paintwork, the best leather work and supported by the best craftsman, one of the best fitted Mohair hoods, its just spot-on. 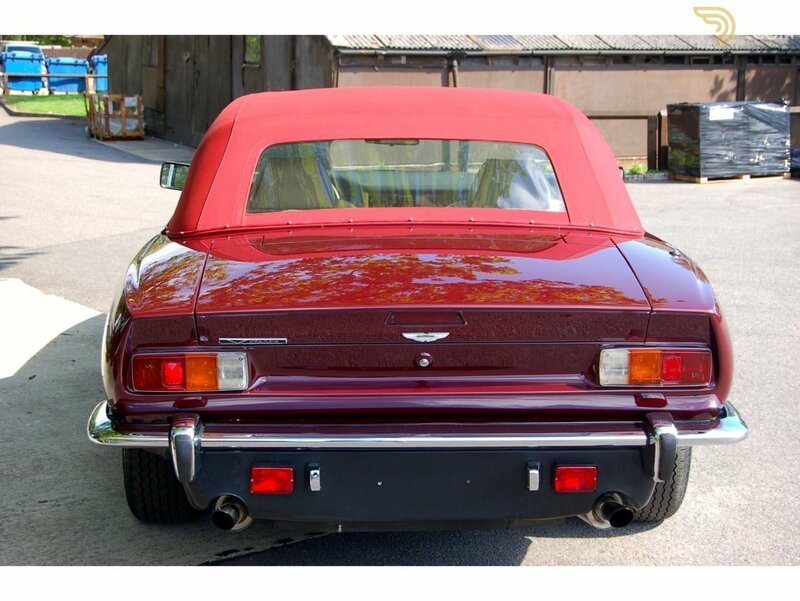 The car was sold new to the USA and shipped back to the UK for a Norwegian client, who just wanted the best V8 Volante possible in his colour scheme and thats what we have here.